The décor of the restaurant incorporates some really artistic wall decorations. 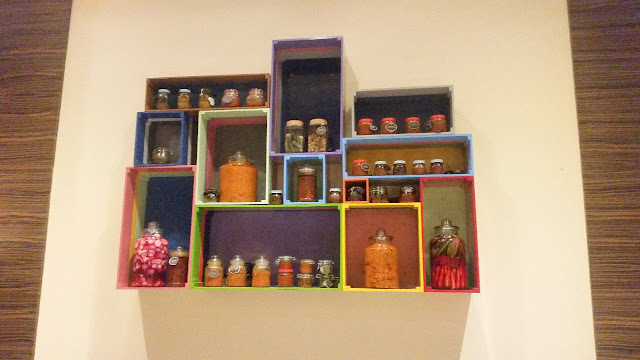 A special wall counter displays a range of traditional pickles of India. There is also a nice alfresco seating arrangement if you are interested in outdoors. Live counters in a corner churn out select sought-after starters from both North and South India. 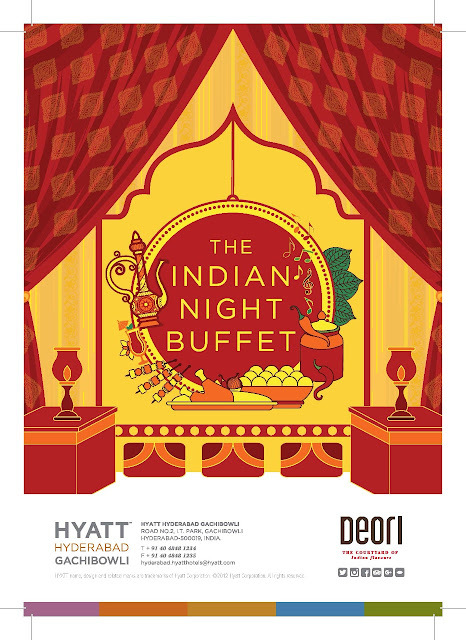 A special feature of the buffet is the Mithai Ghar. 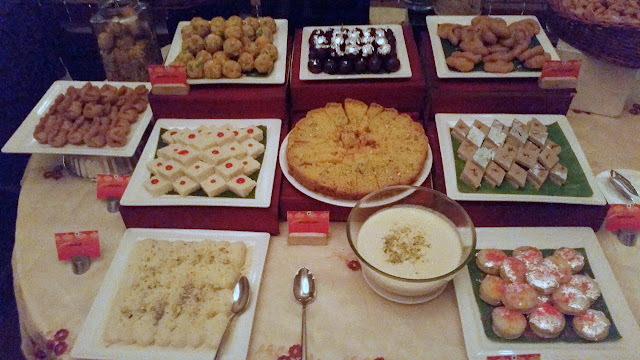 Different Indian desserts are lined up in the two counters in a separate room. If you like what you eat, you can also take an empty box kept handily, top it up with sweets, and take them home at an additional charge. It is like a sweet shop in a restaurant. On the day we were invited for a preview, I was impressed with the huge spread of salads and chutneys. 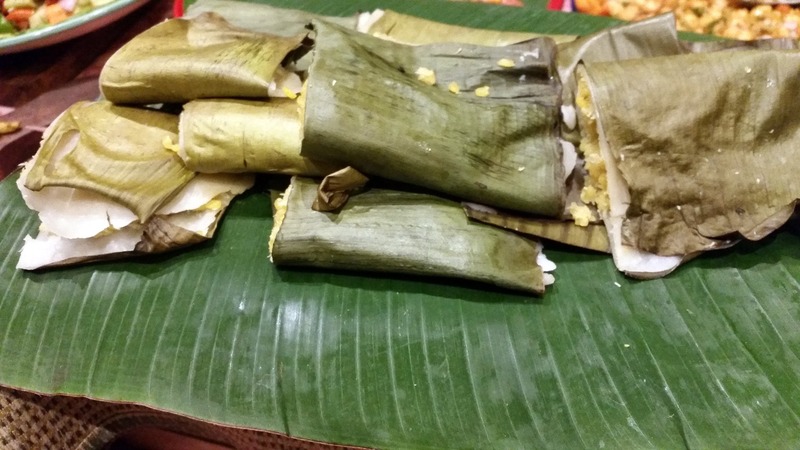 I was especially drawn to the long list of pachadis served and tasted each of them. A little rice with each of beetroot, cabbage and dosakaya varieties worked well with me. 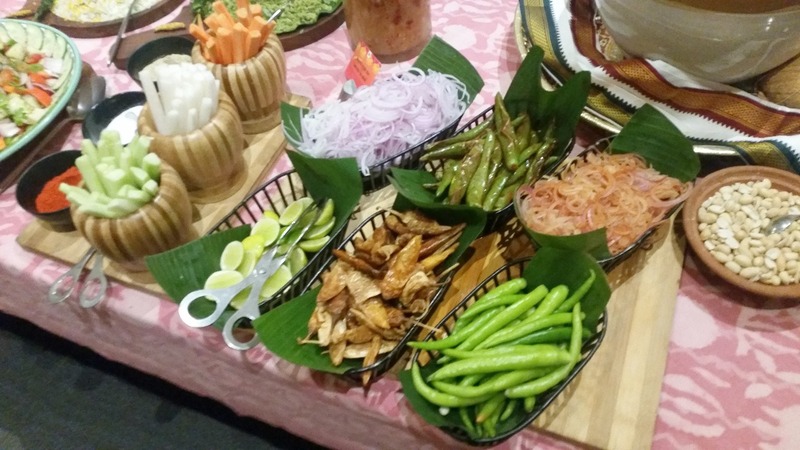 There was also a DIY chaat counter and some colourful salads presented in an attractive way. 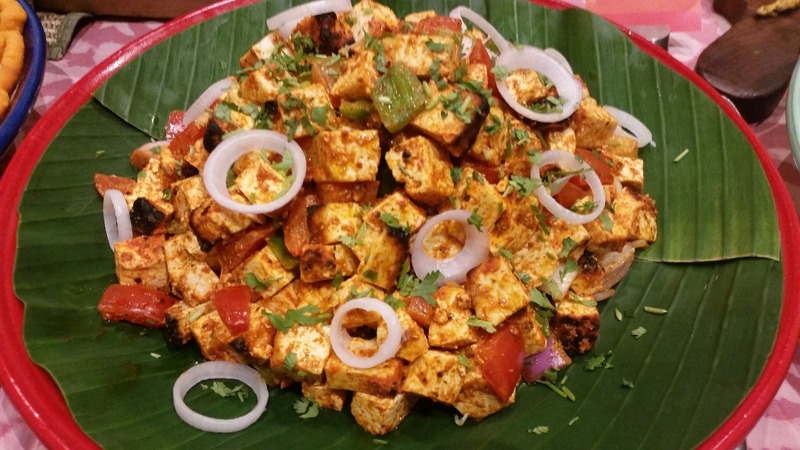 A Paneer Tikka Salad looked especially inviting. The live counters had some delicious food from far-flung parts of the country. 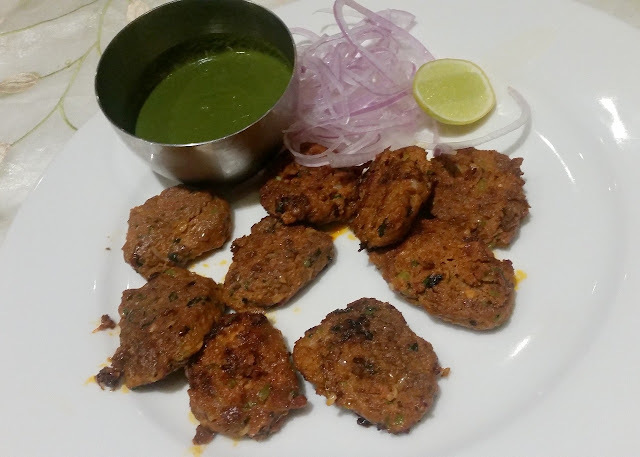 There was the soft Tunday Kabab from Lucknow and the local Hyderabadi Gurda Kaleji. 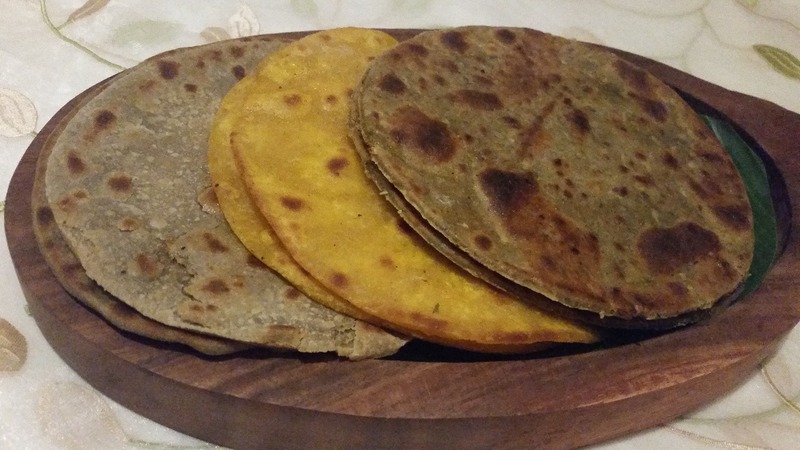 The latter was served with some soft kulchas. 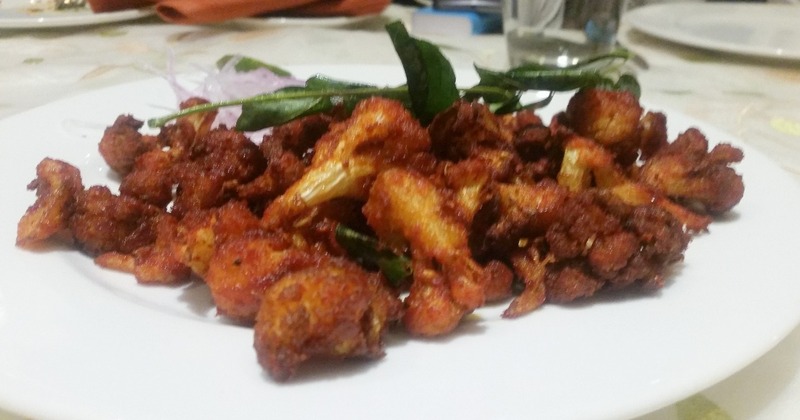 The scrambled Kothu Parottas from Tamil Nadu was another dish not to be missed. 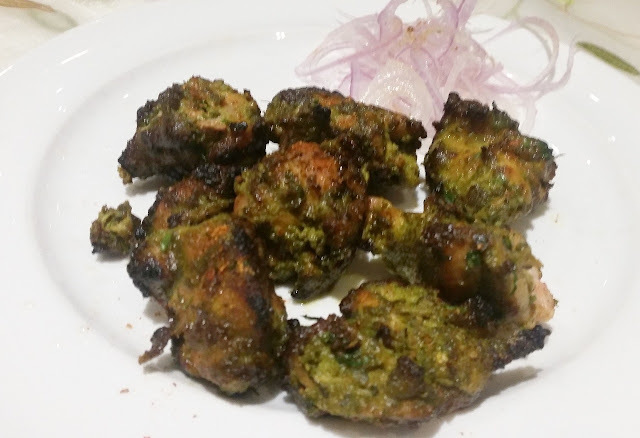 The Hariyali Chicken Tikka had ample marinade on it, and the soft Paneer Tikka was well appreciated too. I tried the Murgh Badam Shorba, a subtle almond flavoured chicken soup. Slightly creamy, it was ideal for graduating to the main courses. 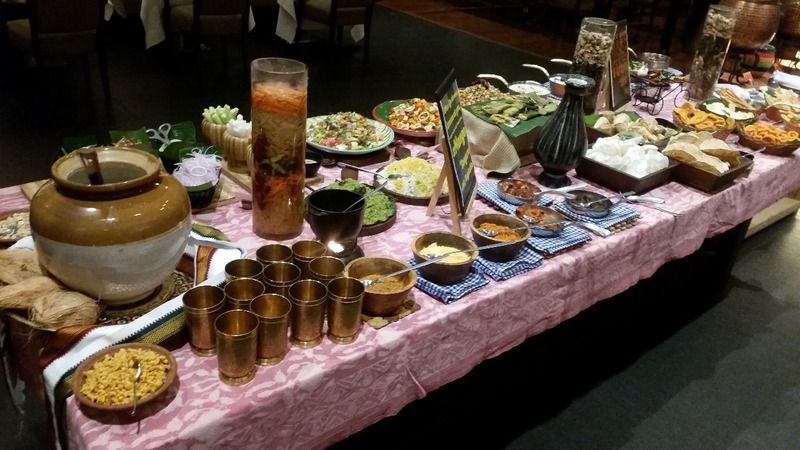 I was told that the buffet had six North Indian and six South Indian items. When I enquired why the eastern region was ignored especially because Executive Chef Anand Kumar hails from there, I was assured there were ample items from this region on other days. This means I need to be back there soon. The main courses again were curated well. There was the coastal Mutton Sukka, which was absolutely delicious. The Sarson Saag with Makki di Roti was extremely authentic paired with a little jaggery and butter. I liked the Butter Chicken gravy. 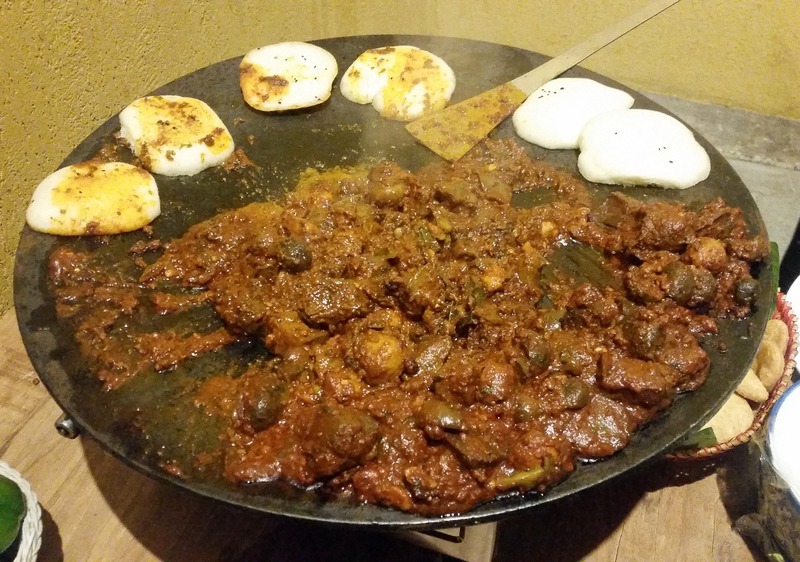 The Andhra potato dish Bangaladumpa Vepudu and Kannada Bisibele Bath were pretty decent too. The Bengali in me missed a fish dish. 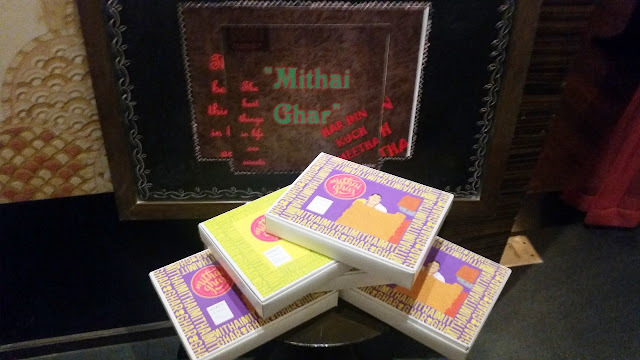 If you are a dessert lover, the Mithai Ghar will be the star of the show. I have a very limited fondness for sweets but could not resist the Banarasi Lavang Lata, an old favourite from my college days. The soft Malai Chumchum was simply brilliant. Hot Jalebies, Rajasthani Ghevar and Ada Pradhaman (the jaggery based rice dessert from Kerala) were among nearly twenty desserts lined up in the room. 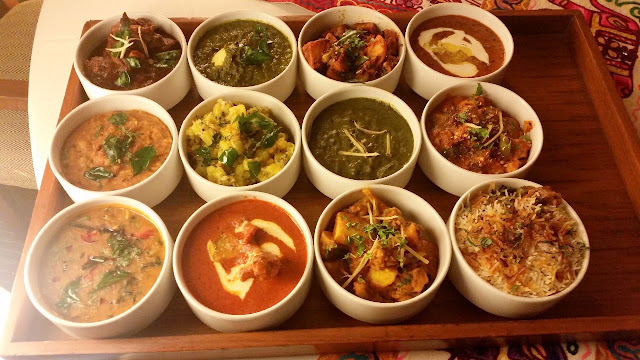 It was a fitting end to a sumptuous meal. The buffet is extremely economically priced at Rs 1200 (plus taxes). It is available for dinner (7 pm to 11 pm) all days of the week.